Codec wrote: Where is your land? Latino wrote: most accurate study from my personal life experiences. thx op for reinforcing my beliefs i have enough pics of slayers to reinforce it too. why do I get the sense that they slay each other? 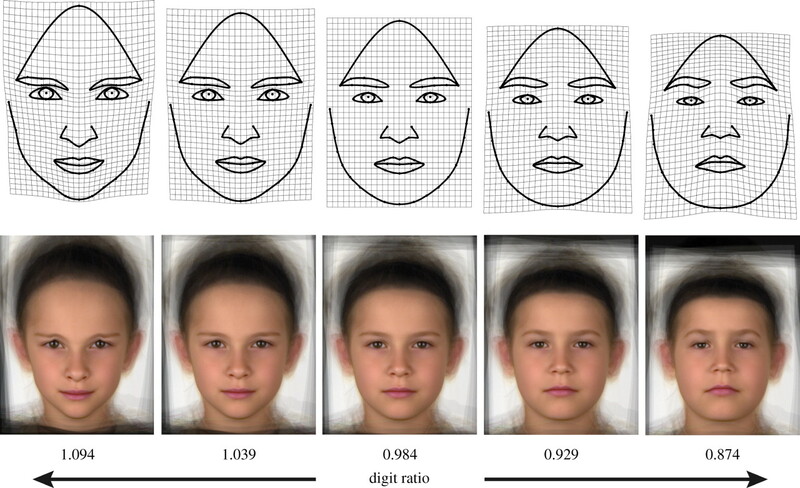 3D Face Analysis wrote: When women refer to a "good body", they are implying a big frame and above-average height. BEING LEAN (as in 12% bodyfat) is important. They certainly don't mean short muscular man. alistair wrote: It has been well established that face is the most important indicator of physical attractiveness. It is odd that this study claims 'mouth' alone is more important than the entirety of a 'face.' Is face in this study referring to all aspects of the face that are not the eyes or mouth? That is an odd way to set this up. They should have simply compared face, height, and body. OP's sig has a blog about why women don't like tall men, so I am assuming the only thing OP cares about is how height mattered less in short term hookups than LTR's. But it's time to burst your bubble little guy, height was still the second most important thing in both long term and short term.